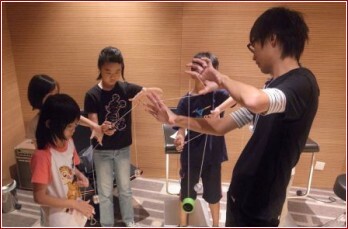 Yoyo is not only a toy but a sports & arts. 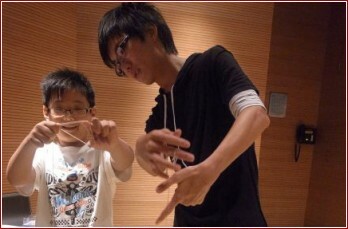 Achievement will be reached when you are performing different levels of yoyo with music. Let’s try it.